SPONSORED- When you look around your Bushwick apartment, do you ever wish you could swap out that beat up, old couch that your last roommate left behind for something a bit newer and stylish? Many of us do, but then with the high prices of new furniture and the heavy lifting, it's usually a less than ideal situation. Well what if we told you there's a way to rent your furniture for a low monthly price with free delivery? Furnishare is just that- a shared furniture subscription service that makes quality living affordable and sustainable for everyone! Furnishare curates top quality brand name pieces from local owners and provide full-service, all-inclusive furniture subscriptions. For less than $60 a month, you can get any 3 items for 12 months! Best of all, whether you're providing your furniture or renting, delivery and pick up is always FREE. Living in NYC has never been this easy. Furnishare allows you to change furniture as often as you change apartments. 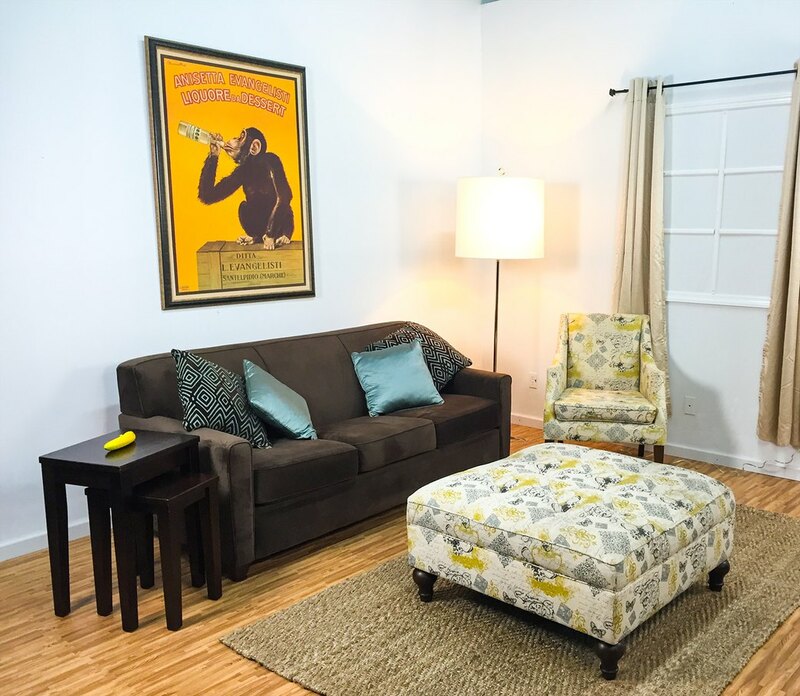 Additionally, you can rent out your furniture on Furnishare! They'll do the pick up, cleaning and listing for free and share the revenue with you when it rents. So sign up at Furnishare today and get ANY 3 pieces of furniture currently at less than $60 per month with a 12 month subscription. Delivery, setup and pickup are completely free (white glove 2 way delivery).